Veneers are a thin porcelain facing that is placed on the front of your teeth to change the colour and shape of your them. Minimal preparation is required to remove the outer enamel surface of the tooth to allow the veneer to be bonded into place. 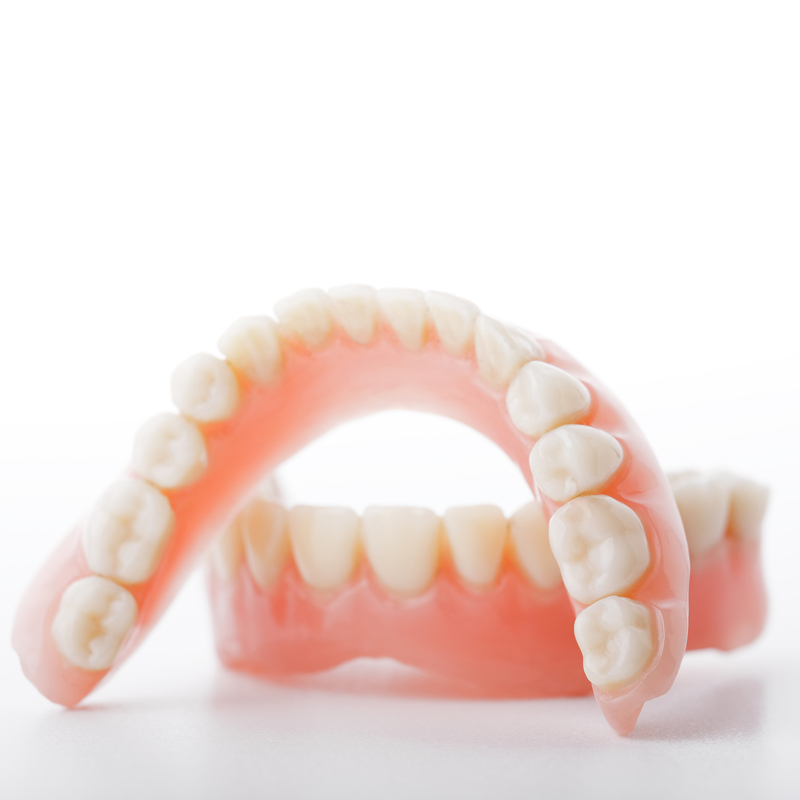 Following minimal preparation of your teeth, Dr Tipton will take an impression & send it to our laboratory technician. Whilst your final veneers are being made, you will be fitted with some provisional temporary veneers. This will allow you to get adapt to the shape & feel of your new veneers. 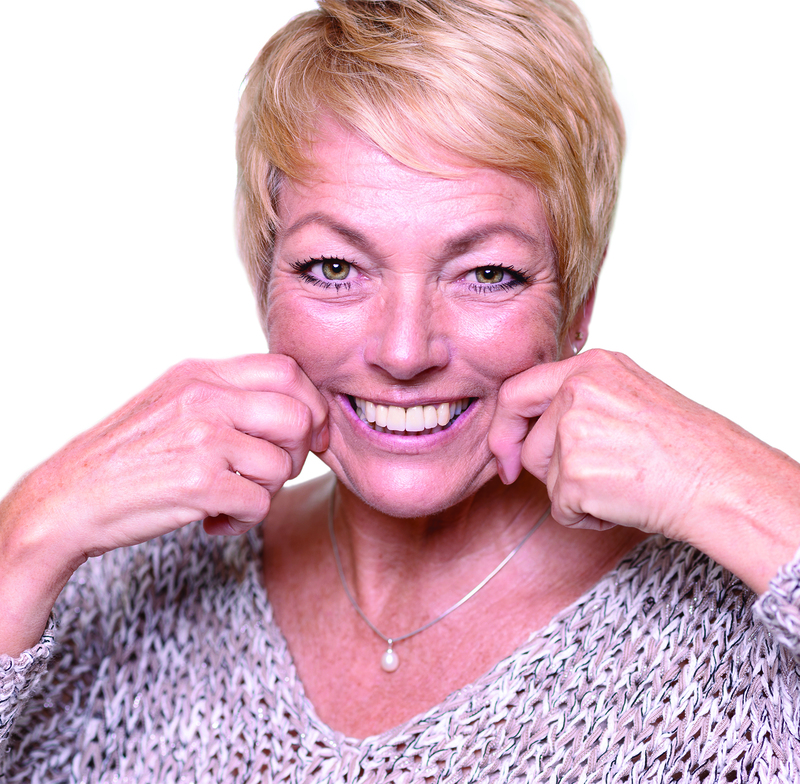 The shade of your surrounding teeth will be matched & mutually agreed to provide us with an accurate & natural result. 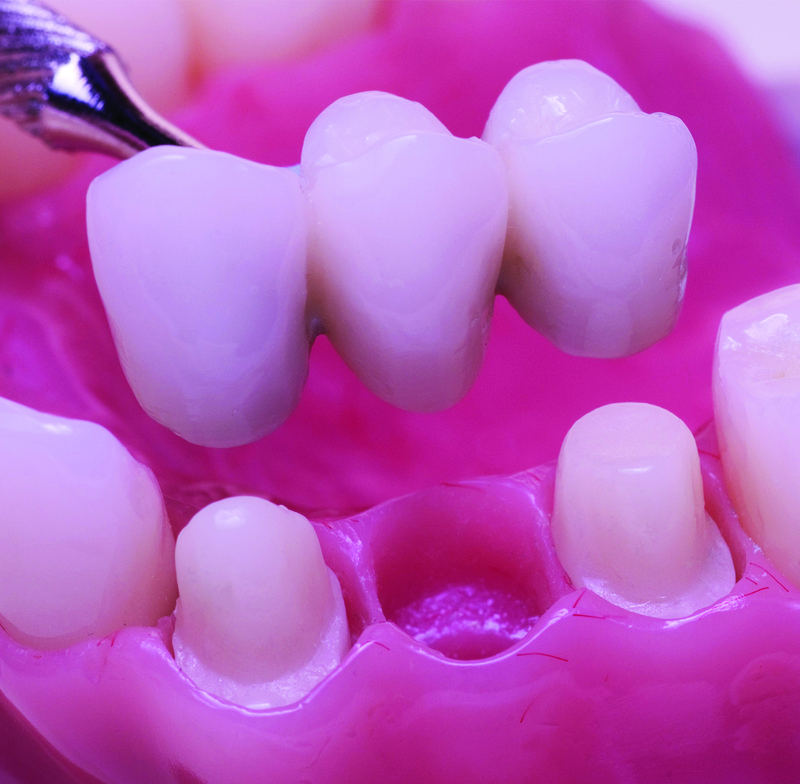 Veneers are bonded to the front surface of your teeth. 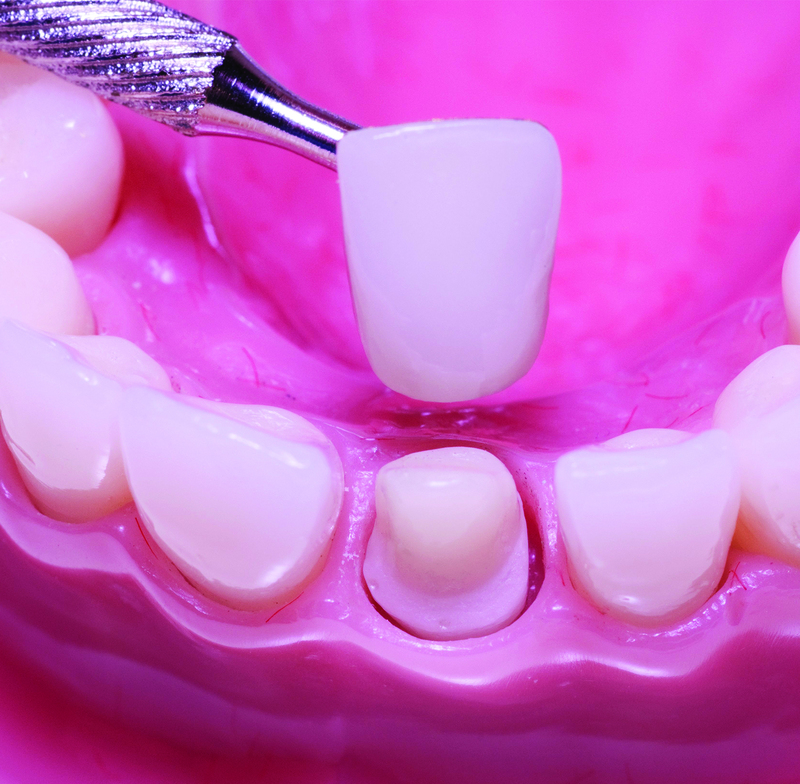 Your teeth may have unsightly flaws such as small gaps, chips, cracks, & stains. In addition to this they may appear to be misshapen, worn or crooked. Veneers can cover these imperfections and give the appearance of a flawless, wider and brighter smile. Veneers are a thin sheet of porcelain which are made by our artistically trained laboratory technicians. The technician uses the impressions of your teeth to provide custom made veneers to improve your smile. The case you can see here shows a lady who was unhappy about the colour and the way her teeth slanted inwards. Minimal preparation veneers were placed to improve the colour, shade and positioning creating a beautiful smile.